The combination of the classic Sailor 1911 Large form and the fabulous Naginata Togi Cross Emperor nib serve to demonstrate the precision, skill and art of Sailor's pen masters. 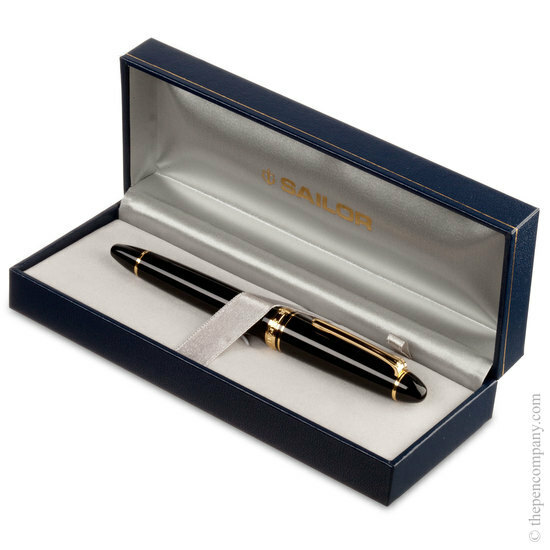 The 1911 was produced to mark the foundation of the Sailor Pen Company in Japan in 1911. 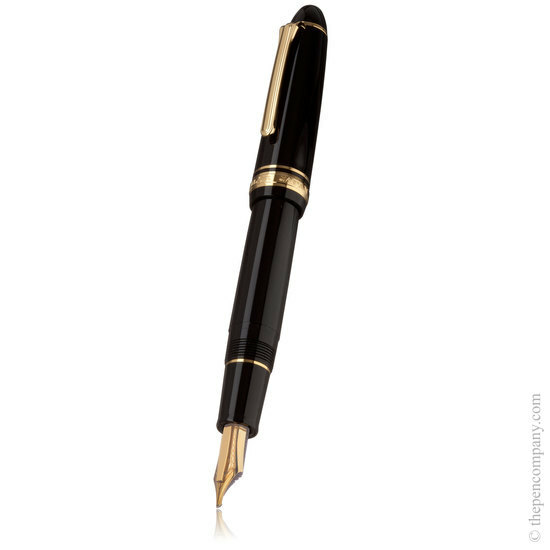 It's balance, comfort and elegant shape have resulted in it being a popular choice among discerning writers for over 30 years. 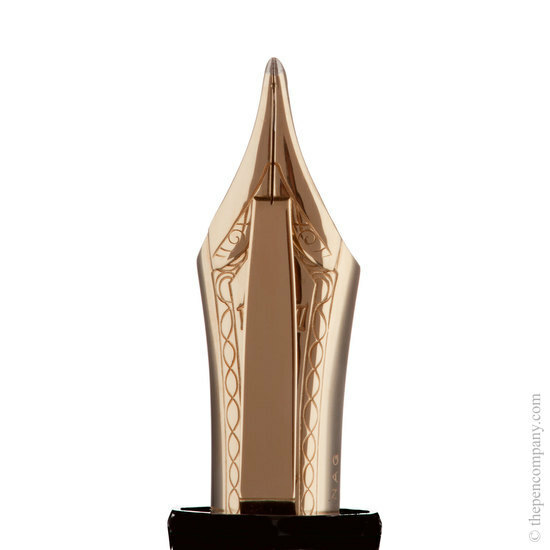 The cross-point nib is formed from two separate layers of 21K gold, one above the other. Each of these is slit in the usual way, with the upper layer extending beyond the lower. These are further shaped to produce the 'cross' where the upper and lower layers meet. The cross nib allows a wide variety of strokes. 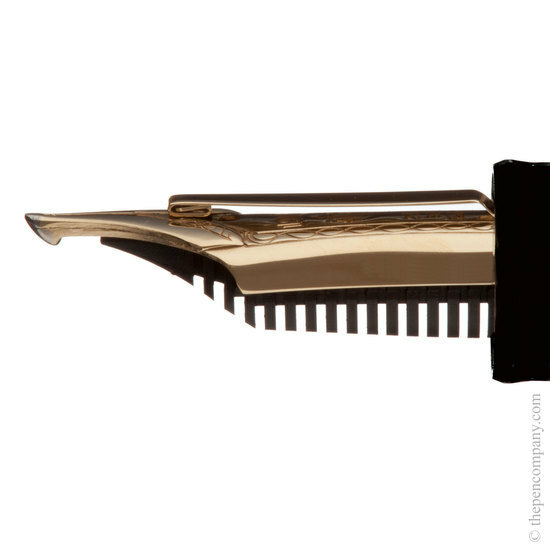 The cross nib is elevated to 'Emperor' status with the addition of the gold bar on top of the nib. 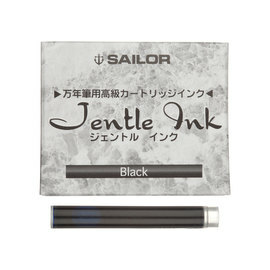 This bar, with it's curled tip acts as a reservoir and ensures smooth and reliable ink flow, even with the most vigorous use. I have been using the pen all weekend and I really like it very much. It is going to become an important instrument in my work. 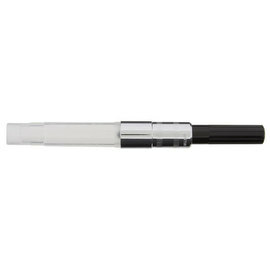 The nib is quiet amazing - varied and responsive, firm but flexible, I think probably the best nib I have ever used. 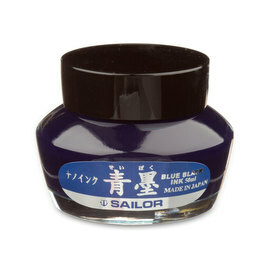 I will get myself some Sailor cartridges, not wanting to carry bottles with me when sketching out and about, which I do some of the time. 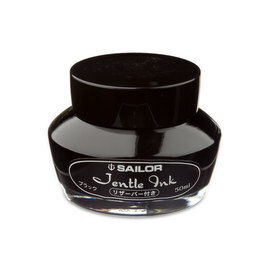 It does seem to me time they designed converters that holds more ink. 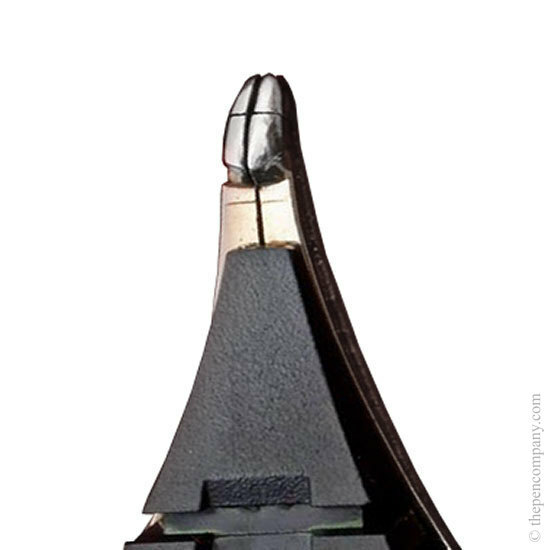 The Naginata Togi Cross Emperor nib is only available in one form and is not designated either right or left handed. 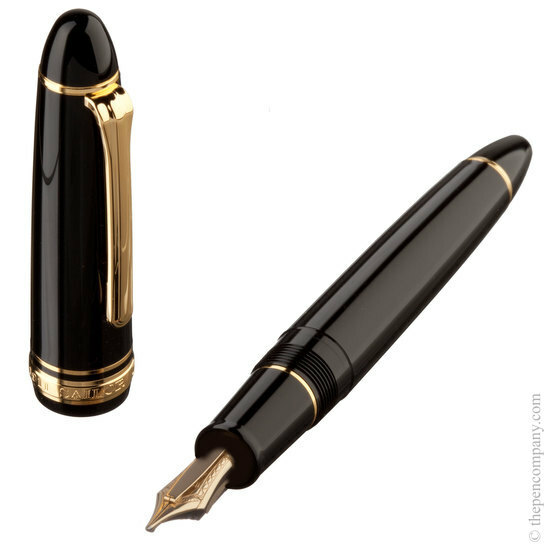 The only pen available with a specifically left-handed nib is the 1911 Lefty, which comes in black with gold trim and has an F grade 21K gold LH nib.